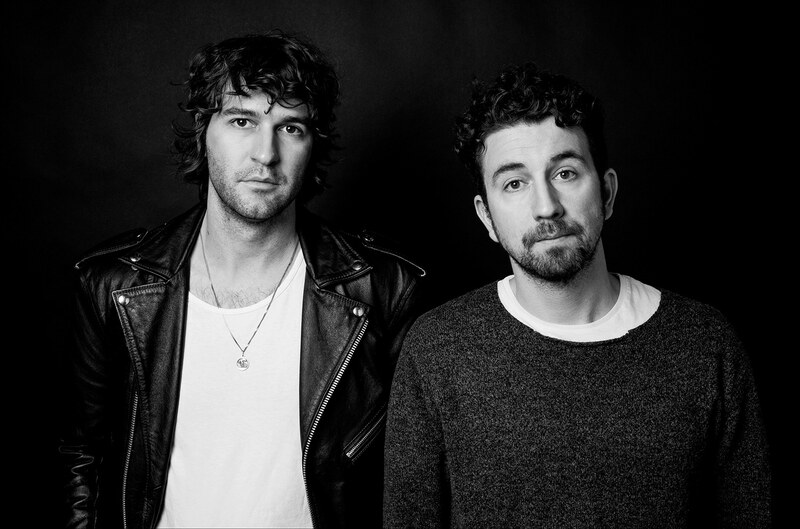 The Canadian rock and roll duo Japandroids are continuing their world tour with a fall leg on the back of their most recent release, Near To The Wild Heart Of Life. The group will be touring with the Cloud Nothings in the fall. We caught them the last time they were in NYC, having Craig Finn as the opener. This time around the band will play Brooklyn Steel on October 26th, tickets go on sale this Friday.